So I totally missed Flashback Friday because I called in to sub for a kindergarten class. What an experience, let me just say that I am glad I switched majors to middle school. Anyway, since I didn't have a Flashback Friday I am going to bring out the first Memory Monday...I've got a thing for alliteration if you didn't know. One of the good things about not having my main computer is that I found some pictures on the laptop that I forgot about. So I am going to show you some of them today. 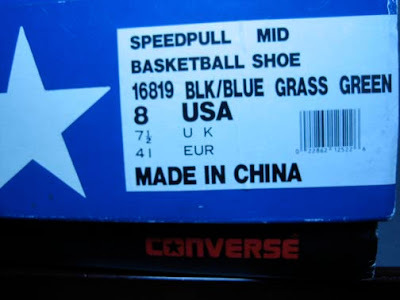 So without anymore delay, here is today's Memory Monday of the Converse Speedbull. 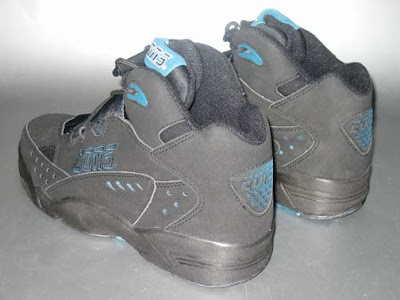 On a side note, you've got to love the Deadstock Dust. 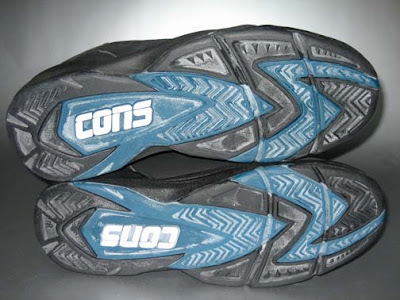 I've got my fair share of CONS with some Deadstock Dust, it doesn't get any better. 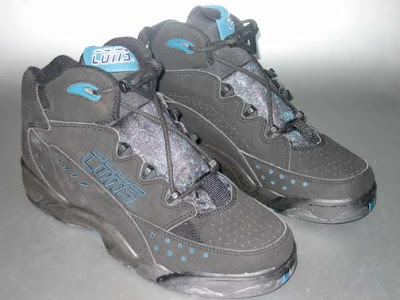 Also you've got to enjoy the crazy names of the 90's era basketball shoes, for example the Speedpull. I mean what the heck is a Speedpull. 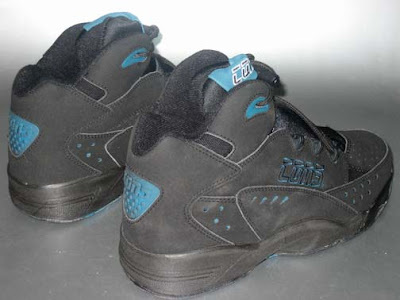 Then you've got the shoes colorway...black/Blue Grass Green. Being a member of the commonwealth, I am loving the blue grass green. 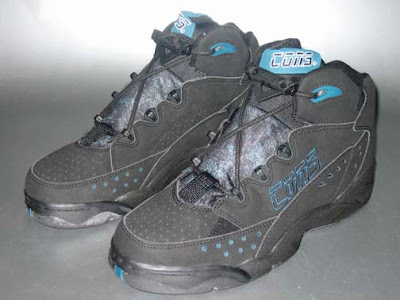 Anyway, that's it for Memory Monday. Thanks for checking out the blog and for you continued support through these computer less times. Hopefully things can get back to normal soon.